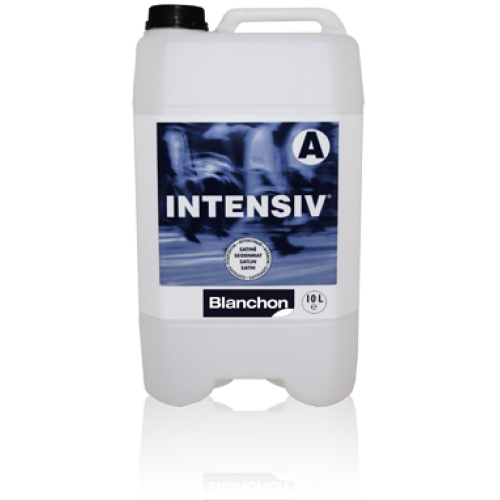 Blanchon INTENSIV® (including hardener) 6 ltr (six 1 ltr cans) invisible effect 04220199 (BL). 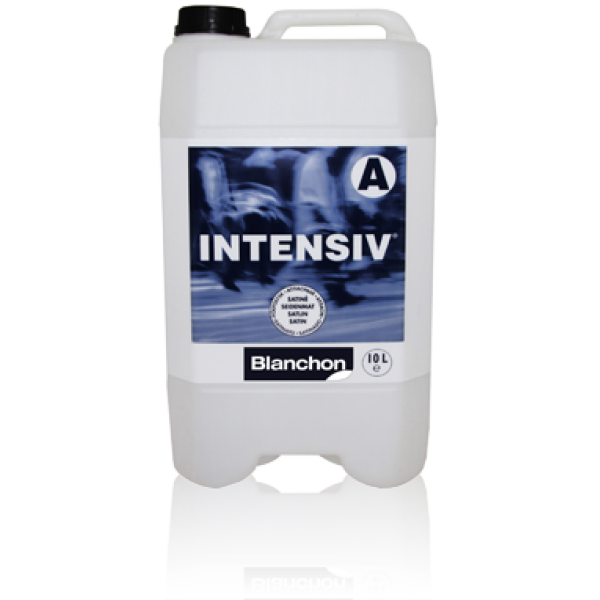 Home » Other » Blanchon » Blanchon INTENSIV® (including hardener) 6 ltr (six 1 ltr cans) invisible effect 04220199 (BL). 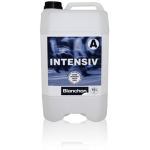 Blanchon INTENSIV® (including hardener) 6 ltr (six 1 ltr cans) invisible effect 04220199 (BL) Websites operated by Dane Care Ltd follow terms of sale which are Business to Business. This does not preclude sale to private individuals acting as designers or project managers. Under these terms goods marked (BL) are not returnable.